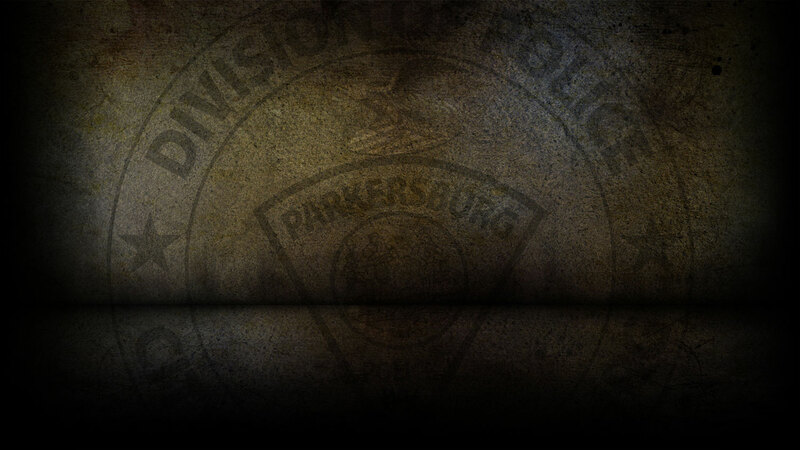 On 4-11-2019 the Parkersburg Police Department responded to 103 calls for service. Steven Simons, 35 of Parkersburg was arrested on 4/11/19 on a capias for Failure to Appear. Kevin Wilson, 28 of Parkersburg was arrested on 4/11/19 on warrants for Fleeing from Officer and Breaking and Entering. Katherine Harbison, 22 of Parkersburg was arrested on 4/11/19 for Obstructing an Officer and Disorderly Conduct. On 4/11/19, officers responded to Community Bank in reference to counterfeit money. On 4/11/19, officers responded to Latrobe Street in reference to fraudulent activity with an access device. On 4/11/19, officers responded to Garfield Avenue in reference to a destruction of property. On 4/11/19, officers responded to Laird Avenue in reference to a stolen license plate. On 4/11/19, officers responded to Dowler’s Tractors in reference to a larceny that already occurred. On 4/11/19, officers responded to six motor vehicle accidents.